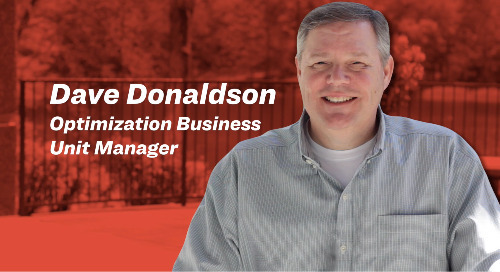 Suzie Holycross, Technical Sales for MOBILEconnect Business Unit, addresses three of the most asked questions surrounding our MOBILEticket solution. 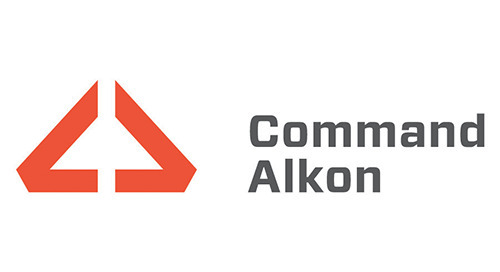 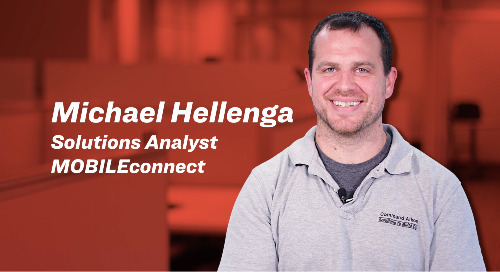 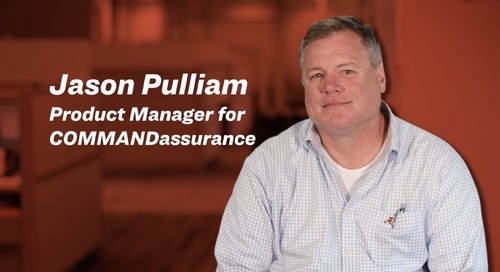 Michael Hellenga, Solutions Analyst for MOBILEconnect, touches on three of the most asked questions surrounding our MOBILEsales solution. 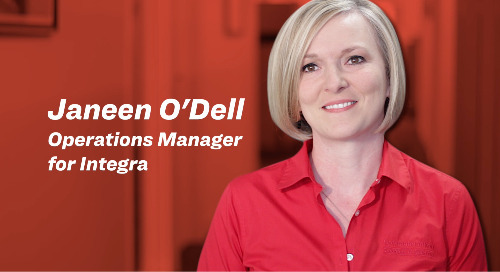 Janeen O'Dell, Operations Manager for Integra, answers some of the most commonly asked questions surrounding our Integra solution. 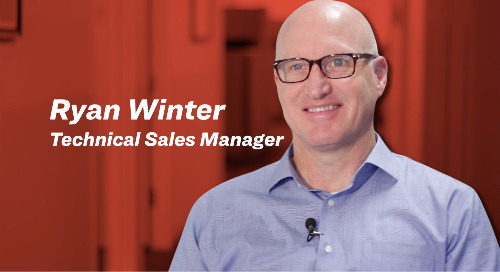 Monty Newport, Senior Vice President of Sales and Customer Success, answers some of the most commonly asked questions surrounding our TrackIt Turn-Key Services.